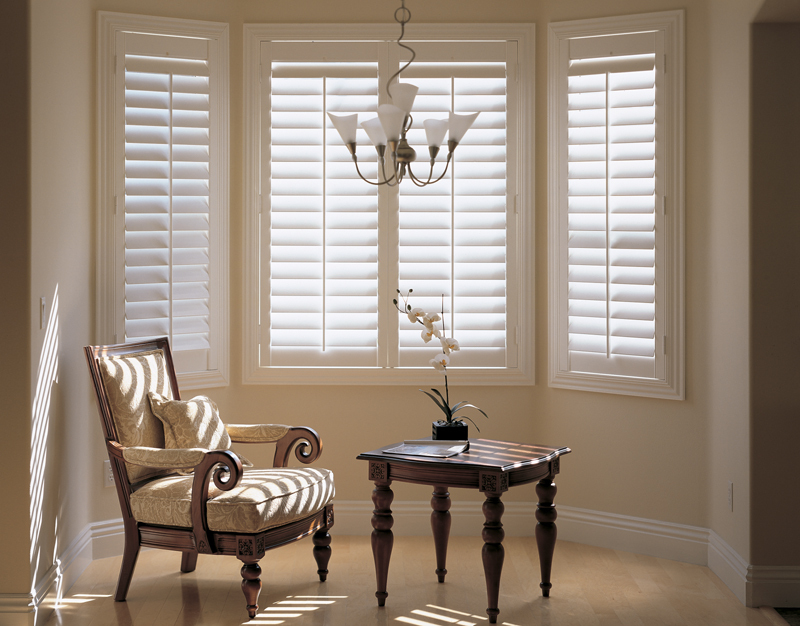 The Shutter Shop was established over 25 years ago from humble beginnings in a bedroom in Hampshire to become the UK’s leading Interior Shutter specialist. This family owned and run business has built an enviable reputation for breaking the mould with style, innovation and superb customer service within the interior design and retail shutter industry. The Shutter Shop is now looking for an experienced sales person to join the team in the showroom office, located in the Chelsea Design Quarter, Kings Road, London. – Generating new leads from warm sources. – Booking surveys with clients. – Generating and producing quotes. – Converting sales through customer service and following up on leads. – Showcase the products to customers who visit the showroom. The right candidate must be able to quickly develop relationships with customers, think on their feet and most importantly have a positive can do attitude. – Ability to work as a team and alone. – Proficient with Microsoft Office.